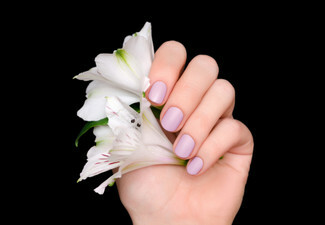 Give your nails a spruce up and brighten your day with a fabulous new nail colour. 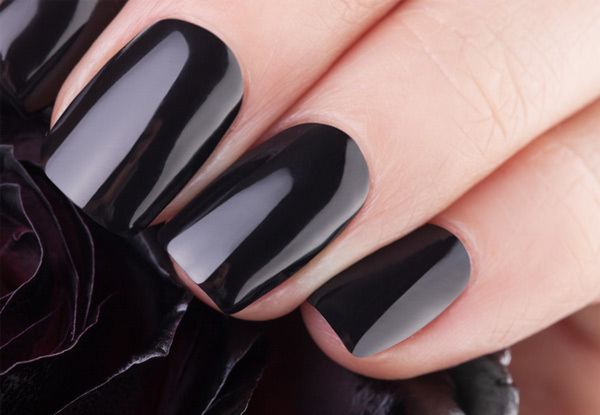 Your nails will look glam in no time with a trim, file, buff and gel polish of your choice. 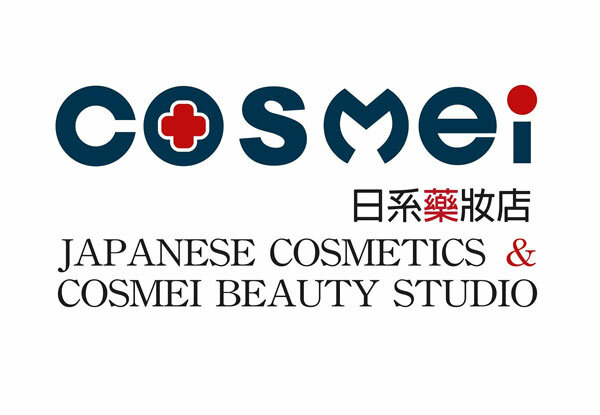 Cosmei Beauty are located in the heart of Riccarton, Christchurch on Riccarton Road for your convenience. Open seven days a week, you can be sure you'll find a time to squeeze this pamper session into your week. 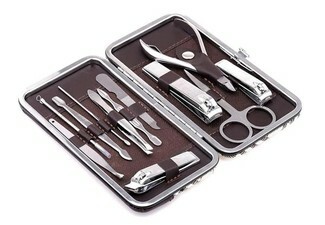 Grab a nail treatment from Cosmei Enterprises Limited. Located on Riccarton Road, Cosmei Beauty Studio offers services for all of your beauty needs. From massages and facials to make-up, hair, and beauty, whether it's a special occasion or just some time for yourself, this relaxing studio is the beauty haven you've been seeking. With parking available up the drive, it couldn't be easier to spoil yourself with the beauty treatment you've been crying out for. Booking essential. Subject to availability. Valid for new and existing customers. Must be used by one person in one visit. Valid for treatment stipulated on coupon only. 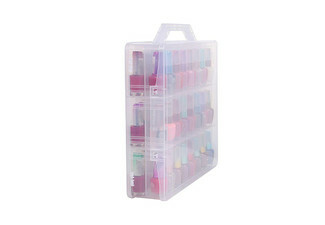 Valid for one gel polish of your choice. 24-hour cancellation or coupon is void. Not valid on public holidays. 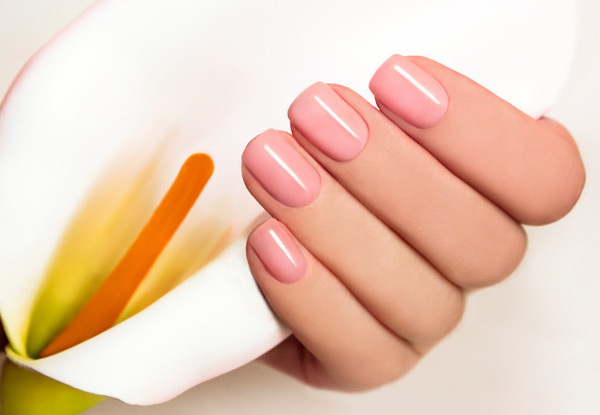 A $5 surcharge applies to remove existing nail polish, and a $10 surcharge applies for existing gel polish removal for either your fingers or toes. No refunds unless required by law. No cash back. Not to be used with any other offer.